Le Perthus has a unique predicament in that it earns thousands of dollars in parking revenues that are sitting in its coffers unused. A village on the border of France and Spain has been asked to do away with council and property taxes altogether because its coffers are already overflowing with the revenues it makes from charging tourists for parking, the Daily Mail reported. Le Perthus (called El Pertus in Spanish) is a tiny village with just 586 inhabitants located in the Pyrenees. 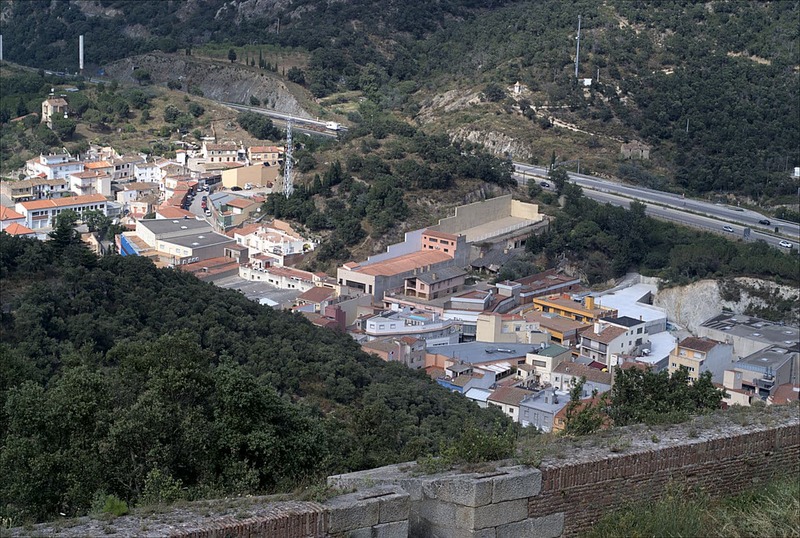 The village is peculiar because it is located on the Spain-France border, with parts of the village being divided by the border between the two countries. The council coffers were reported to have over $1.3 million (£1 million) in revenues. 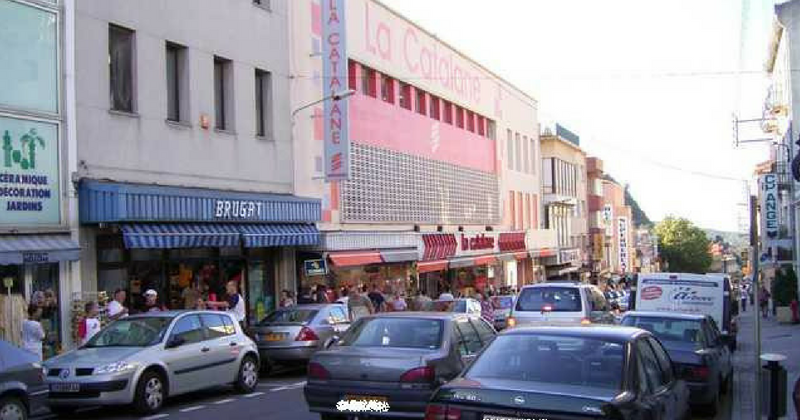 A whopping $900,000 (£700,000) of the funds in the coffers is from parking fees alone, as French shoppers park their cars in France and cross over to the Spanish side to hunt for bargains. The annual income from parking fees alone is nearly $1,600 (£1,200) per resident, and is massive in comparison to the revenues from council taxes. State auditors have taken this into consideration and requested village council members to stop collecting local taxes. The urges to abandon taxes are also in part due to the counil having "an abundance of resources that are not being used" due to divisions within the local council. Due to a standoff, the funds are effectively frozen and are not being used. The main road in Le Perthus traverses both French and Spanish territory. On the Spanish side of the road, discount stores sell goods like tobacco, perfume, and alcohol at much lower prices because of the difference in taxes charged by each country. On the French side of the road, a pack of cigarettes costs around eight euros, whereas the same brand would cost a mere five euros on the Spanish side. Similarly, a bottle of Smirnoff vodka costs 18 euros in France, but only 10 euros on the other side of the road. 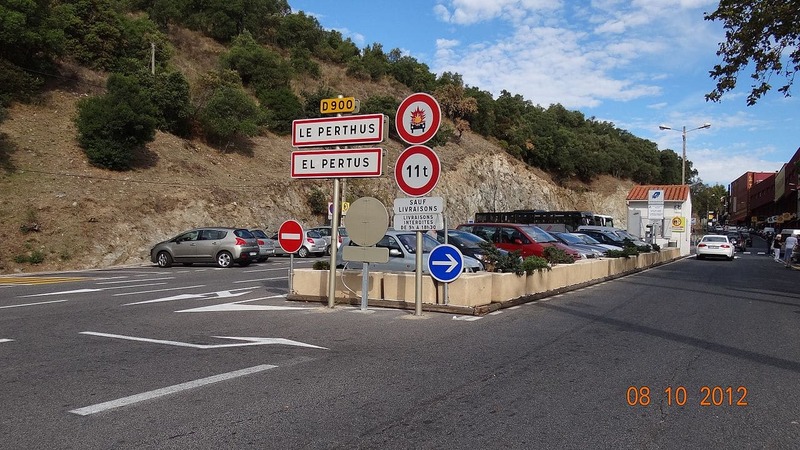 Le Perthus, by virtue of its location, has attracted shoppers from France who are seeking to cash in on the bargains they get, but the real winner is the village council that gets to fill its coffers with the insane revenues from the parking fees. André Pezziardi, head of the Occitanie Audit Office, told the Daily Telegraph, "We concluded that local taxation should be reduced to zero for council and property taxes because the contributions of citizens must have a quid pro quo, and that, of course, is expenditure." Divisions in the council had repercussions on the town, as only $6,500 of last year's $315,000 public facilities budget ended up being used. Marie-Hélène Ruart-Lucquin, the village mayor, said that the opposition had vetoed investments in a children's play park and a medical center. She refused to accept the recommendations, despite understanding where they came from, claiming that future investments would be affected. The local Prefect now has till the end of the month to decide whether or not to implement the recommendation. A resident, Marie, said that the "entire council is against the mayor," adding, "They’re messing up the whole village. There's no more money for the school. Last year the teacher struggled to pay for the school trip. It's wrong."